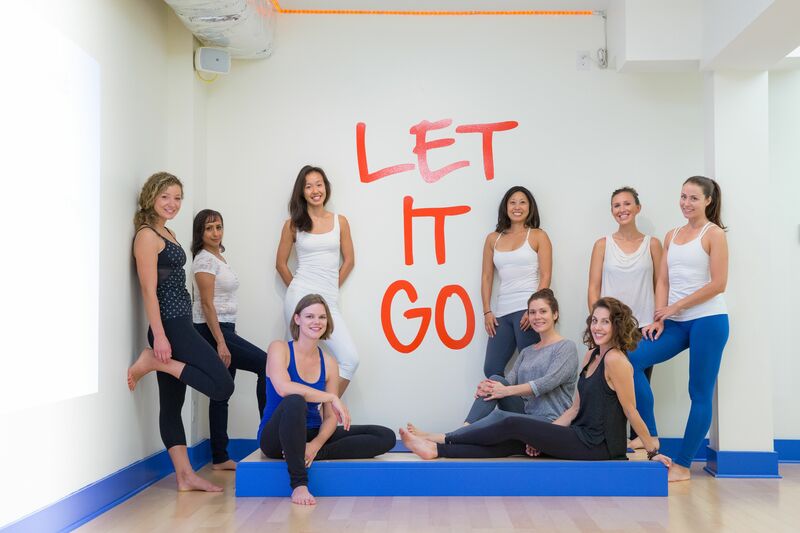 Meet the team of academics and yoga teachers who will be leading our 2017 – 2018 Fundamentals of Fitness Infused Yoga Teacher Training Program (YTT Faculty). A 200 Hour course that spans over 8 months. From September 2017 – April 2018. As our team continues to build we will be updating the faculty page – so please stay tuned for updates. Be part of our internationally recognized 200 Hour Yoga Teacher Training (YTT). Our YTT faculty is comprised of both academic teachers and seasoned instructors. Our training is designed for all levels. The program is intended get you to explore, analyze, and integrate different theories and concepts into your practice. You may be looking to devote some time to your own personal development and go deeper into your yoga practice or you may be looking to start your career in something you love. Time will be devoted to functional anatomy, history and philosophy lectures before we move onto posture clinics and the practical application of the theories you have learned. You will emerge as a safe and responsible yoga teacher, having found your own, unique yoga voice.